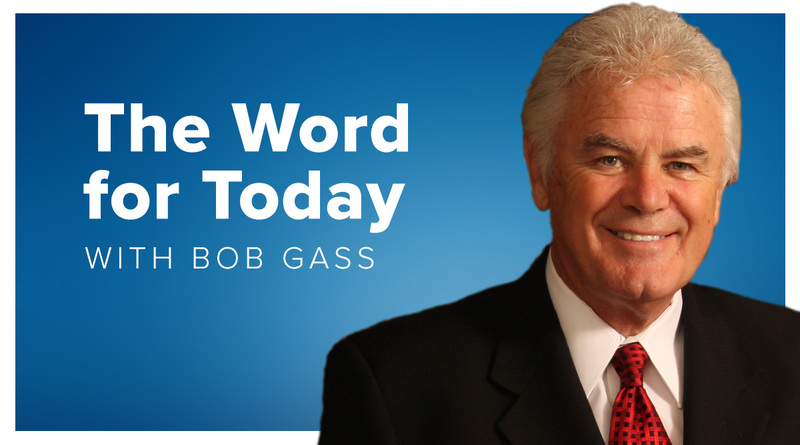 The Word for Today is heard several times each day on Vision radio, read by its author, Bob Gass. Did you know that you can also read it for yourself? 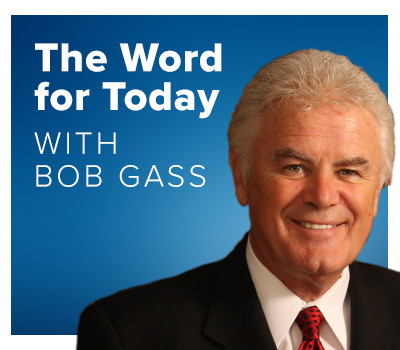 You can read it online or we can send you a copy in the mail every quarter or daily via e-mail.